Ryan A. Abrams, Esq. is the founder and managing attorney at Abrams Law Firm, P.A. Mr. Abrams previously practiced law at several large, well-respected law firms, where he represented local government entities, businesses and individuals in wide ranging areas of law. Mr. Abrams is passionate about serving the legal needs of clients and views each legal problem as a challenge that can be overcome. He strives to keep in regular touch with clients about their legal issues. He aims to please clients with a high level of responsiveness and special interest taken in their unique issues. Mr. Abrams brings a convergence of experience handling transactional and litigation matters in many different areas of law. He has secured litigation victories in both state and federal courts, and has jury trial experience. He has also handled complex transactional matters including negotiating and finalizing a $3.2 million commercial real estate transaction and negotiating several large construction contracts. His knowledge and experience with contracts makes him an effective advocate for businesses in a wide variety of transactional matters, and in litigation should the parties be unable to amicably resolve their contractual disputes. Mr. Abrams has prior experience and knowledge related to each area of law practiced by Abrams Law Firm, P.A. 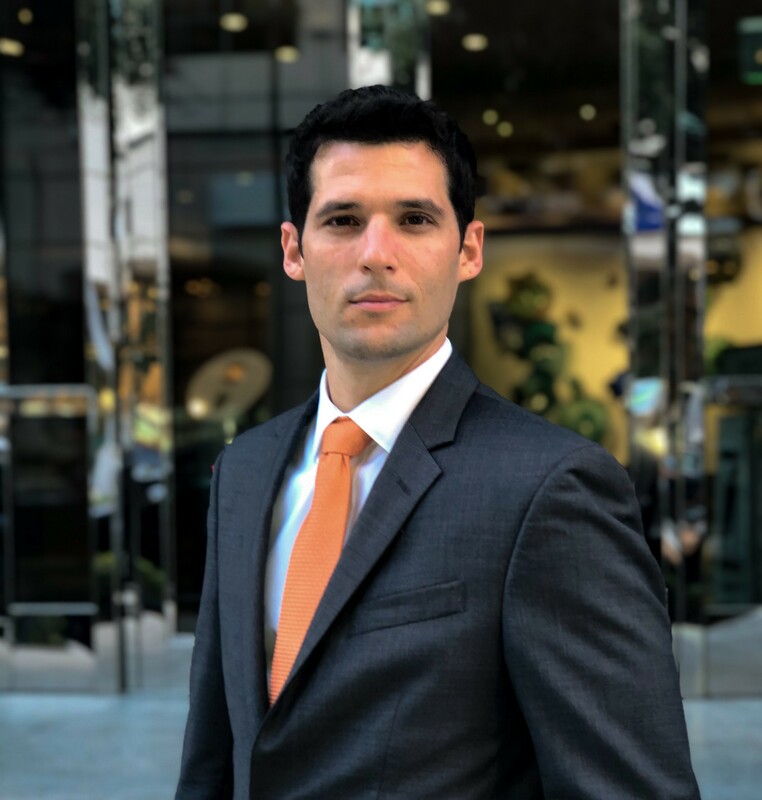 Having earned his bachelor’s degree in urban planning and having represented local government throughout his legal career, Mr. Abrams is an excellent advocate for developers, home owners and commercial tenants for a host of land use and zoning matters. These include issues pertaining to applications for rezoning, land use amendments, variances, site plan approvals, certificates of use, lobbying, and related litigation and appeals. When not working aggressively on behalf of his clients, Mr. Abrams enjoys spending time with his wife and two young boys. He also enjoys outdoor activities, primarily fishing and hiking. Mr. Abrams serves as Vice-President of the Lake Worth Waterkeeper, a nonprofit group whose mission is to monitor and protect the critically important watershed known as the Lake Worth Lagoon.